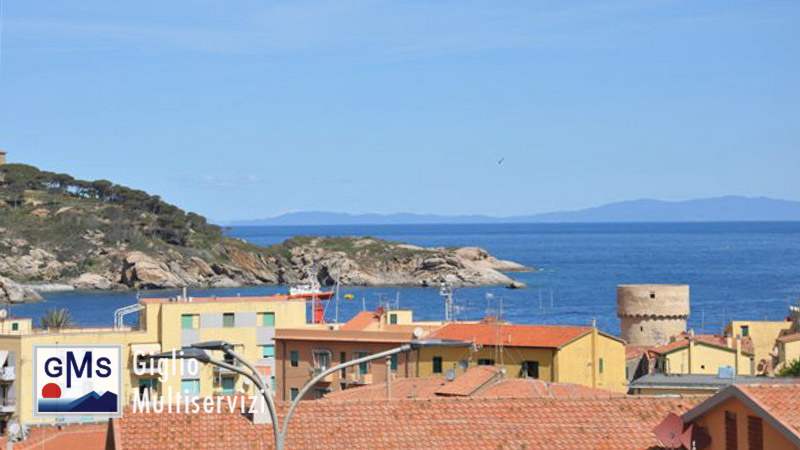 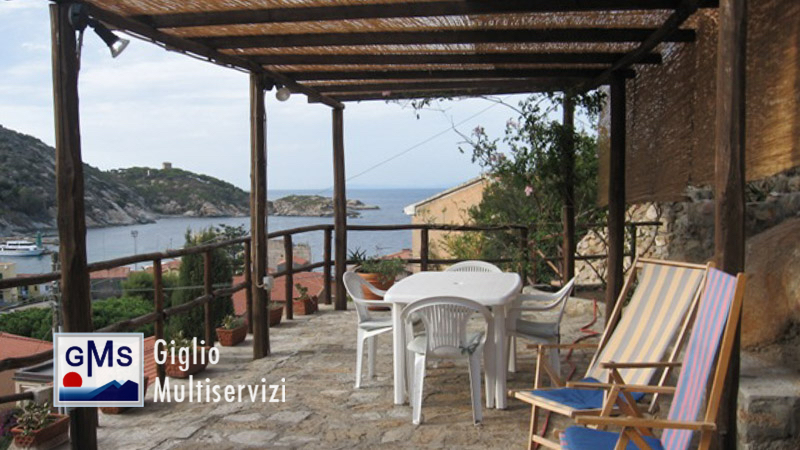 The Giglio MultiServizi Agency, the only tourist services facility on the Giglio Island, is based in Giglio Porto and deals exclusively with summer rentals and real estate sales. 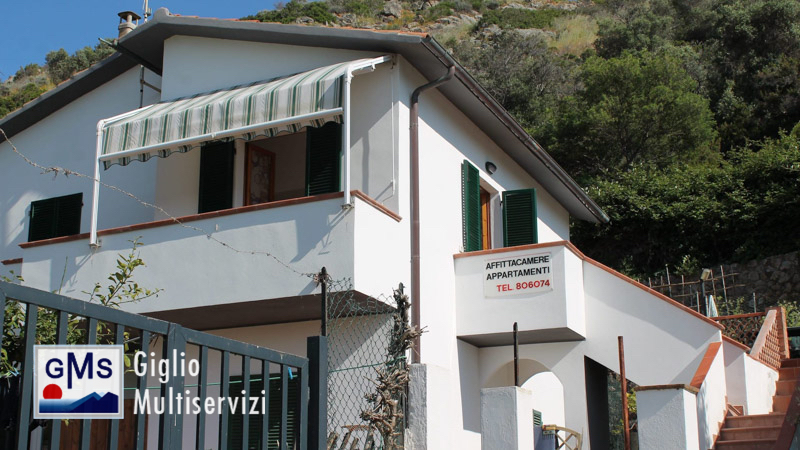 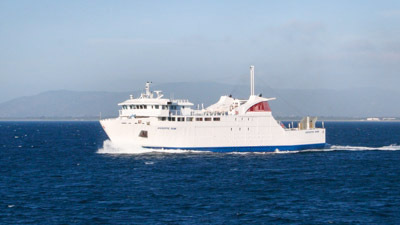 Our Agency has been operating for over twenty years in the tourism sector having gained exclusive experience in the field of customer services. 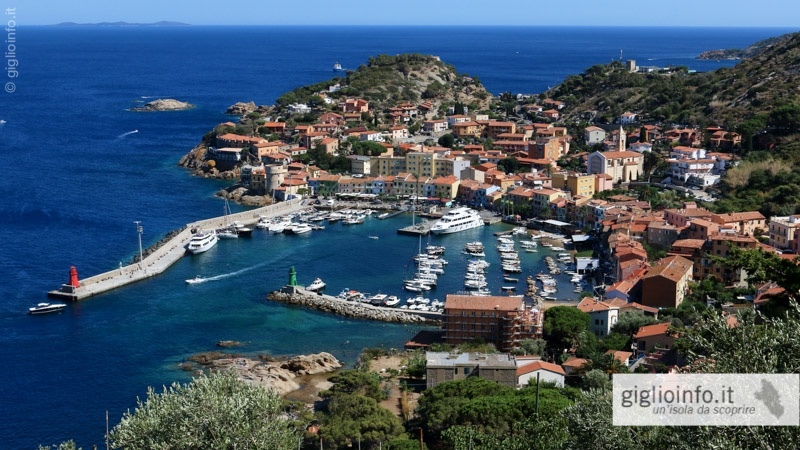 The operational scope of the activities is the entire territory of the Isola del Giglio; therefore we have solutions in all locations of the island, various solutions of ideal rentals for the summer vacations on the Island of Giglio. 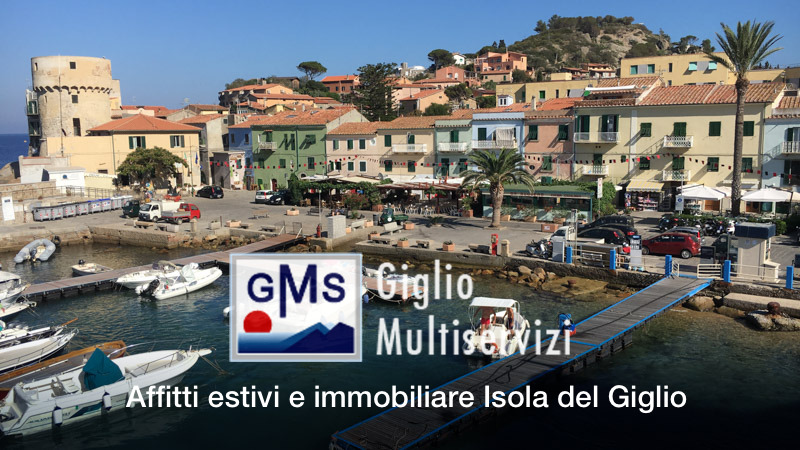 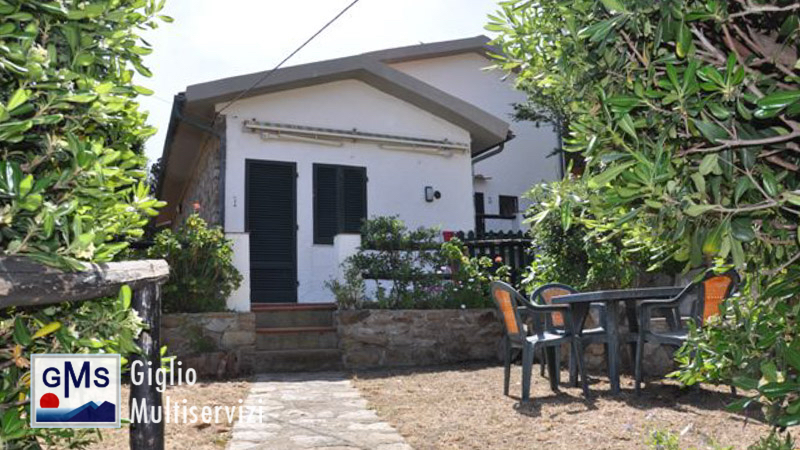 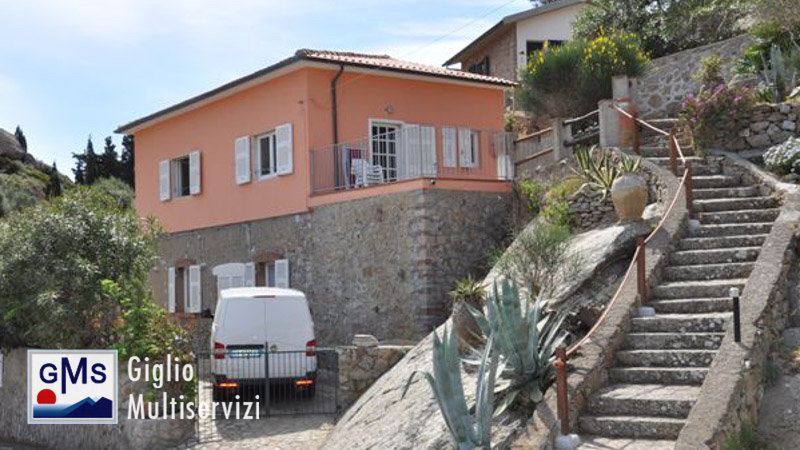 If you want to take a holiday on Isola del Giglio, ask for an offer and photos of the solution that meets your needs by writing to gms@gigliomultiservizi.com or by calling the mobile +39 335 6093627 or +39 333 8196050.